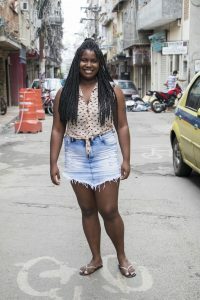 A resident of the Maré favela complex and graduate in Advertising from the Federal Fluminense University (UFF), at 23, Andrezza Francisco Paulo has already had a number of intense life experiences. In this profile we’ll learn a bit about her background and the role that education has played in her life. 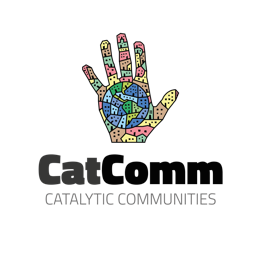 Check out the profiles of other affirmative action beneficiaries published on RioOnWatch here. When Andrezza was six years old, her father died of cancer. That same year, she moved to Maré with her mother and sister. “That’s when I realized the world wasn’t all roses,” she recalls. Andrezza’s mother, Ana Maria, supported the family by doing whatever work she could, not having anyone to fall back on for help. “She cried a lot,” says Andrezza. Andrezza began to wonder how she could help her mother, and finally realized that her only option was to get an education. 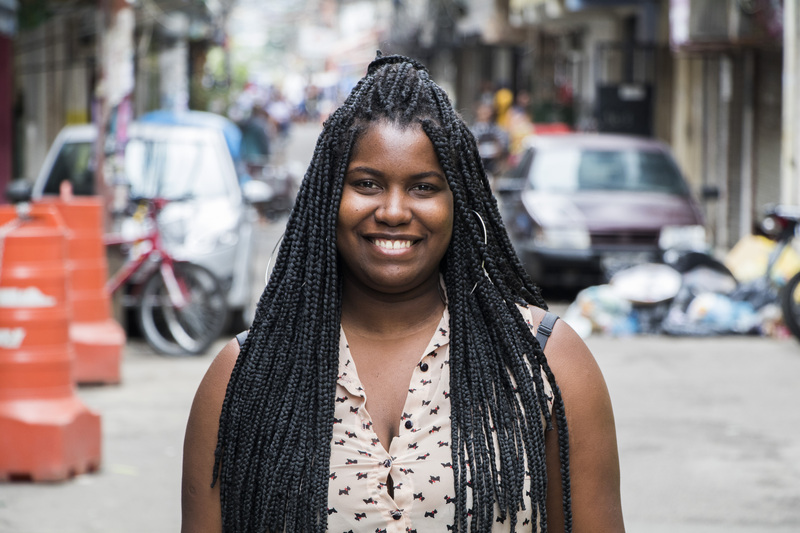 When she finished middle school, Andrezza took the entrance exams for three technical schools, passed all three, and enrolled in the Advanced Education Nucleus (NAVE) high school program in Tijuca. “That was the first success of my life,” she says, proudly. 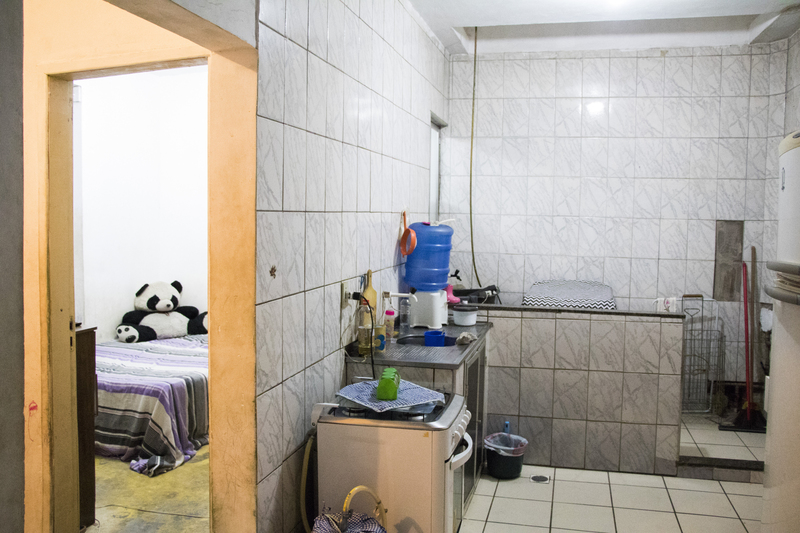 In order to pay the tuition fee of R$80 (US$20), Ana Maria had to renegotiate her monthly rent. Never having owned a computer or cell phone, Andrezza enrolled in high school at the age of fifteen. 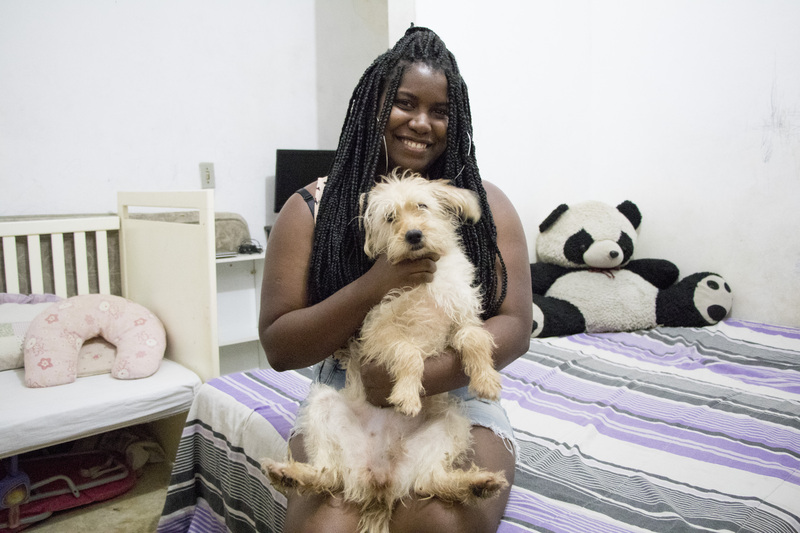 Andrezza was her mother’s great hope, but, she says, “it was a heavy burden to bear.” Ana Maria’s dream came true when her daughter started college in 2014, enrolling under Brazil’s Law of Social Quotas, for which she qualifies because she is black. Studying advertising at the Federal Fluminense University (UFF) without financial aid, Andrezza moved to São Gonçalo, along with her mother, to be closer to school and spend less on bus fare. Recalling her time at UFF, she smiles broadly: “The professors have more faith in you than you do.” One of Andrezza’s professors offered her a job, which covered her transportation costs. She also introduced Andrezza to other professors, helping her win a scholarship. As time passed, however, her classes became more difficult, and in September 2015, Andrezza discovered she was pregnant. She panicked. “I thought, what am I going to do with my life? People had always told me I wouldn’t go anywhere.” But her professors believed in her and gave her strength. She returned to Maré with her husband to be closer to her mother-in-law. Andrezza didn’t take any time off and studied at home. When her daughter was born, she formed a mothers’ collective at UFF. On one occasion, Andrezza had a test to take but didn’t know what to do with her six-month-old baby. A professor offered to babysit for her for four hours. “I love the UFF professors,” she says. Despite the help, she eventually realized she would have to choose between being a mother and a college student due to her family’s financial situation. “We started spending money on things for the house and I was buying less food in order to buy books for college.” Again, professors and students at the university stepped in to help. For six months, each of the thirty students in her cohort paid R$20 (US$5) per month to help her finish her studies. “I had already decided to quit, but I wound up finishing, thanks to them. There are wonderful people in this world.” Andrezza realized that trying to make it alone doesn’t always suffice; it’s necessary to get help from others. For Andrezza, the fight is far from over. In fact, it has just begun. This article was written by Mareen Butter, and published on November 17, 2018.